Popularly known as Ooty, Udhagamandalam, ‘Queen of Hill Station’ is situated 84 km from Coimbatore, was the summer capital of the British ruler in India. The misty blue haze of Nilgiris and the fragrant rain forest lure millions of tourists to Ooty every year. 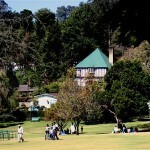 Ooty is situated at an altitude of 2,268 mts. above the sea level. The smaller hill resort adjoining Ooty-Coonoor and Kotagari has the same dewy fresh morning and breezy calm evenings of Ooty. The Botanical Garden continues to be a major attraction. The Ooty Flower show and the Dog show are popular event held annually. Tourist fishing is a popular sport at Avalanche, 24 km away from Ooty. Other famous spots- Doddabetta, Lamb’s Rock, Pykara Lake. The fragments of Eucalyptus, Cinchona and tea mingle and greet the visitors, as one goes up the hill leading to Udhagamandalam. 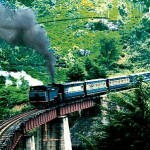 Whether travelling by hill train or road the scenery is breathtaking. Waterfalls and Wild flowers dot the countryside. The “Shola” forests, which can be seen in the higher reaches, are very important ecologically. 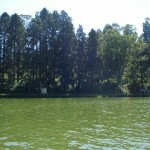 The Ooty Lake: The beautiful Ooty Lake is a favourite haunt of tourist. There are facilities for boating on the lake and pony rides for children around it. 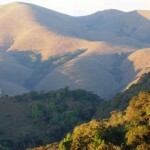 Gaenmorgan: Gaenmorgan is situated 17 km from Ooty. The beautiful countryside with tea and eucalyptus plantations, sholas and undisturbed fine views is ideal for drives and picnics. Wenlock Downs: The undulating countryside just outside Ooty is ideal for long walks. Botanical Garden: Extending over 22 acres, this beautiful garden with exotic trees, ornamental plants and undulating lawns, was laid out there. A marvellous flower show is held here every May. Dodabetta Peak: This is the highest peak in the Nilgiris. Kalhatti Falls: Kalhatti Falls is situated 14 km from Ooty. The picturesque waterfalls come down a 36 mts. drop. A popular spot for picnic and treks. Coonor: Coonor is 19 km from Ooty. 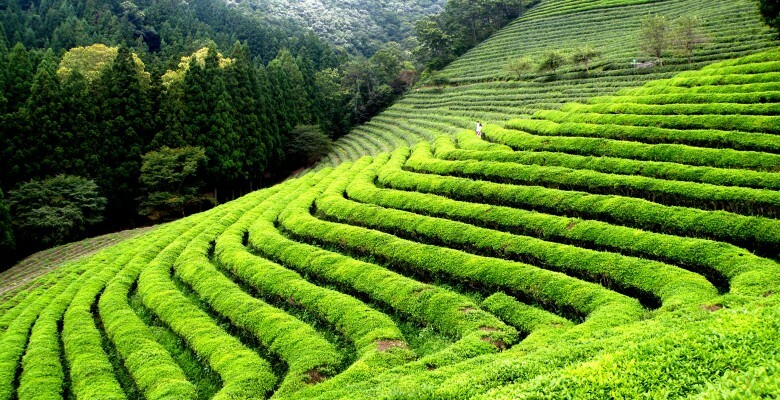 A pretty hill town, Coonor is located amidst tea garden. The Sims Park, established here in 1874, as fine lawns and a collection of rare plants and trees picturesquely located along a steep slop. Scenic waterfalls-Law’s Falls and St. Catherine Falls and fine vantage points with breathtaking views and amusing names like Lamb’s Rock, Dolphin’s Nose and Lady Canning’s Seat are popular picnic spot. Kotagiri: Kotagiri is situated 29 km from Ooty. This little hill station close by offers a quite retreat in beautiful surroundings. It attractions include the Kodanad viewpoint and the Rangaswamy pillar and peak. Mukurthi Peak and Mukurthi National Park: Mukurthi Peak and Mukurthi National Park is situated 40 km from Ooty on the southeastern part of the Nilgiri Plateau, the sanctuary is noted for its population of Nilgiri Tahr. Pykara: Pykara is situated 21 km form Ooty. The grassy meadows around the Pykara Dam and reservoirs are popular with visitors. 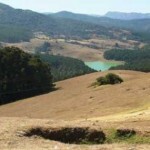 Avalanchi: Avalanchi is situated 28 km from Ooty. Here, forests surround a calm lake. Mudumalai Wildlife Sanctuary: This famous Wildlife Sanctuary is situated at a distance of 51 km from Ooty, at a height of 900 to 1140 mts. and has an area of 324 sq. km. Elephant, gaur, sambar, spotted deer, barking deer, mouse, deer, panther, bear, wild bear, wild dog, hyena, porcupine and other animals may be spotted in the sanctuary. Tigers and Leopards are found deep inside the forest of Sal, Teak, Sandal, Eucalyptus and Deodar. This entry was posted in Hill, Ooty, Tamil Nadu. Bookmark the permalink.